Cottimore Lane- What A Great Buy! 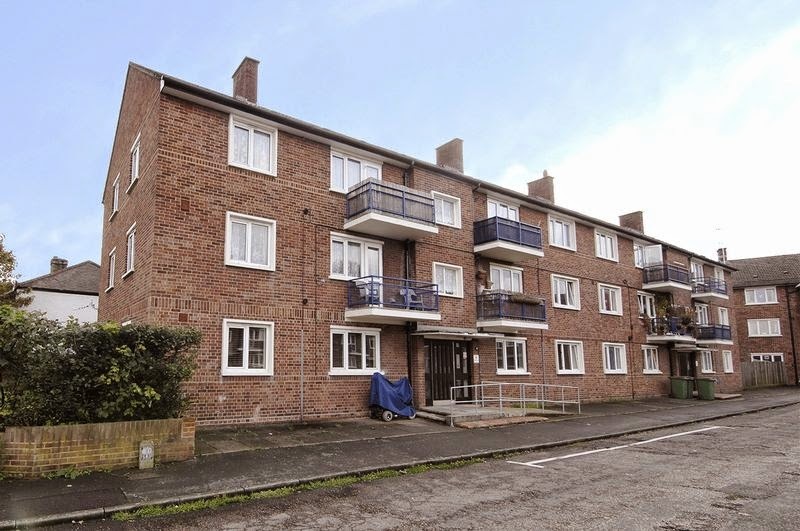 This fab two bed flat is a real no brainer for just £180,000. Get yourself in there now you’ll regret it if you don’t! This would easily rent for £950 per calender month so call James Neave now. Be the first to comment on "Cottimore Lane- What A Great Buy!"